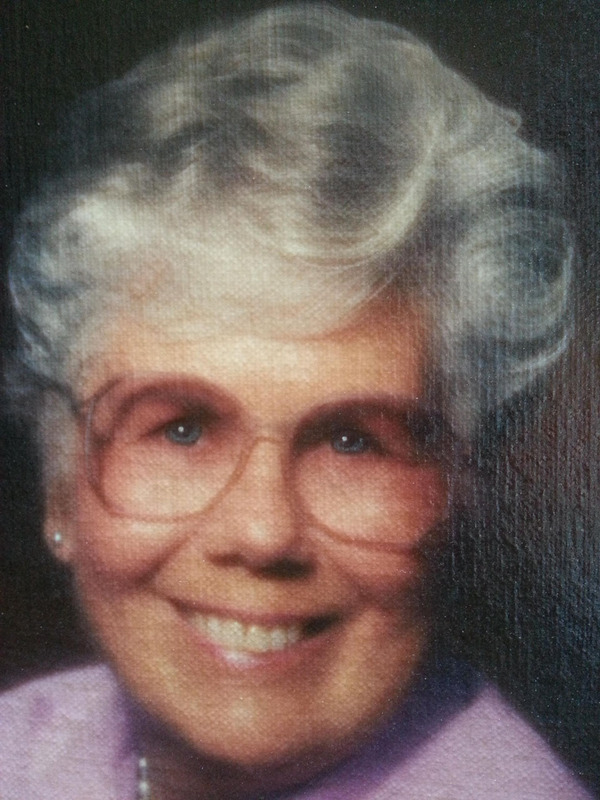 Margaret Heald Taylor passed away peacefully in her sleep on Wednesday, July 26, 2017, at The Meadows Assisted Living home in St. George, Utah, where she had been well cared for. Her husband Don preceded her in death in 2014. She is survived by her two children Paul and Candice, seven grandchildren and 12 great-grandchildren. When the United States entered the war, she met Donald Daniel Taylor from Mountain Green, Utah. Don was serving in the U.S. Army Air Corps and had been stationed in England. They were soon married. Don was later sent to France and Germany as part of the allied invasion which eventually ended World War II. Following the war, Margaret boarded a ship with many other British war brides and sailed with them to America to be with their husbands. After the ship docked in a New York harbor, the young brides were put on trains and traveled by rail to their new homes throughout the United States. Margaret never met a stranger. She had a genuine interest in everyone she met and was beloved by all. Don and Margaret enjoyed a full rich life together, raised two happy children and spent their golden years enjoying their children, grandchildren, great-grandchildren and many cherished friends and relatives. She now follows her husband to where they can spend the Eternities together. They are missed by many, but we all look forward to seeing them again. There will be a viewing Saturday, July 29, 2017, from 9:00-9:45 a.m. at the Spilsbury Mortuary, 110 S. Bluff, St. George, Utah. Graveside services will follow at 10 a.m. at the Tonaquint Cemetery, 1777 S. Dixie Dr., St. George, Utah. The family would especially like to thank the staff at The Meadows and Integrate Hospice Nurses and CNA’s for their years of loving care.